Safety Devices Will Change Auto Insurance as We Know It – David M. Kulawiak, Inc. 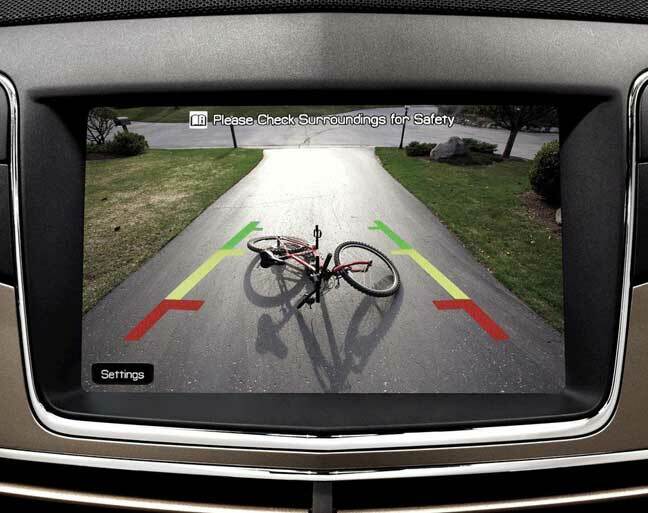 Many newer cars have automated driving safety devices ranging from back-up cameras to automated parking systems. Google has been testing driverless cars on public highways, and soon most cars will include event data recorders, similar to the “black boxes” in aircraft. What will these developments mean for your auto insurance? Automobile and truck insurance premiums will begin to drop due to new vehicle safety features. Premiums will significantly drop when autonomous (“driverless”) vehicles come into common usage in eight to ten years. Some smaller insurance companies will be forced to drop out of the auto insurance business, only partly because of lower premiums due to fewer accidents from autonomous vehicles. They will also be unable to match larger insurers’ ability to get enough data to effectively underwrite usage-based insurance policies. They will also be unable to afford the expense of building sophisticated communications systems between the insurer and insured vehicles [i.e., the “black box’’] needed to implement usage-based insurance pricing. Standard auto insurance coverage will have more automobile club-type features because of the computer link between insurers and their customers’ vehicles. Insurers will know when a customer has had an accident or the vehicle has a mechanical problem and will be able to dispatch assistance and/or a claims adjuster. Auto claims adjusting will become almost automatic because of the connection between the insurer and the insured vehicle. Much of the process will be computerized and will include the use of satellite pictures or pictures taken from the insurer’s drone aircraft. Although advanced devices will likely enhance your safety—and may reduce your auto insurance costs in the future—your best bet for keeping auto insurance costs under control today is to drive safely, park in safe areas and keep your car in good repair. For more information on auto insurance, please contact us. Source: Rupp’s Riskepedia, www.ruppsriskepedia.com. March 2014 newsletter.